Want a rich and make-up bridal make over on your wedding day? How about hiring Pooja Gupta! Based in Koramangala, Bengaluru, she is an internationally recognized professional and experienced bridal make-up artist. Her experience helps her provide an excellent bridal makeover solution to every bride. She understands various types of skin tone and uses her expertise in giving you a complete bridal makeover that will make you stand out on your wedding day. Pooja Makeovers is a Bridal Makeup Artist based out of Bangalore . 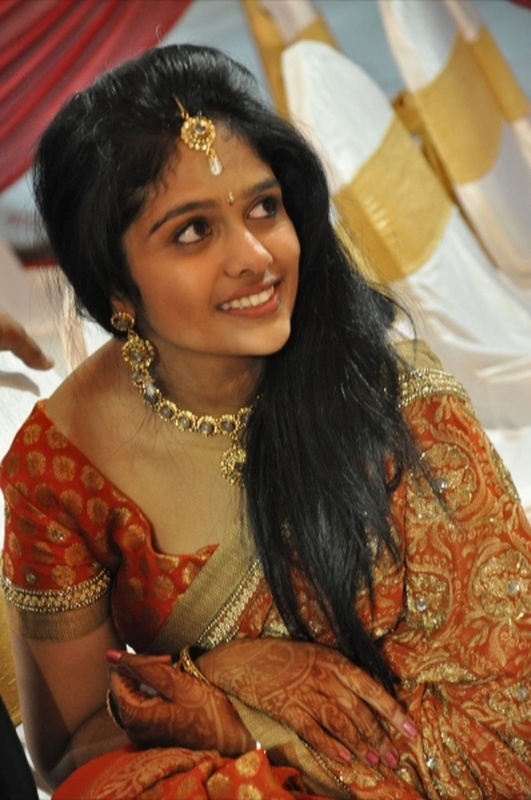 Pooja Makeovers's telephone number is 76-66-77-88-99, Pooja Makeovers website address is https://www.wix.com/poojamakeovers/bridal, address is Forum Bus Stop, Hosur Rd, 7th Block, Koramangala, Bengaluru, Karnataka 560030, India. In terms of pricing Pooja Makeovers offers various packages starting at Rs 15000/-. There are 1 albums here at Weddingz -- suggest you have a look. Call weddingz.in to book Pooja Makeovers at guaranteed prices and with peace of mind.